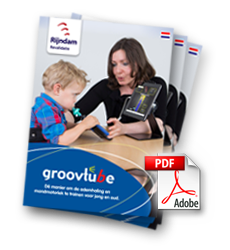 Ruud van der Wel – Respiratory Therapist – is the creator of the GroovTube. Ruud is working for more than 28 years at Rijndam Rehabilitation. Besides his work as a respiratory therapist, he is the founder of the foundation My Breath My Music. This foundation aims people with severe physical disabilities to have the opportunity to make music, including through self-developed electronic instruments. Ruud is co-developer of a number of electronic musical instruments, including the Magic Flute, Magic Switch and Adremo Music Switch Set. The instruments are loaned to children throughout the Netherlands. The experience gained with the development of the electronic musical instruments has greatly contributed to developing the GroovTube. The Foundation has a sister organization in the US since 2014, My Breath My Music USA. 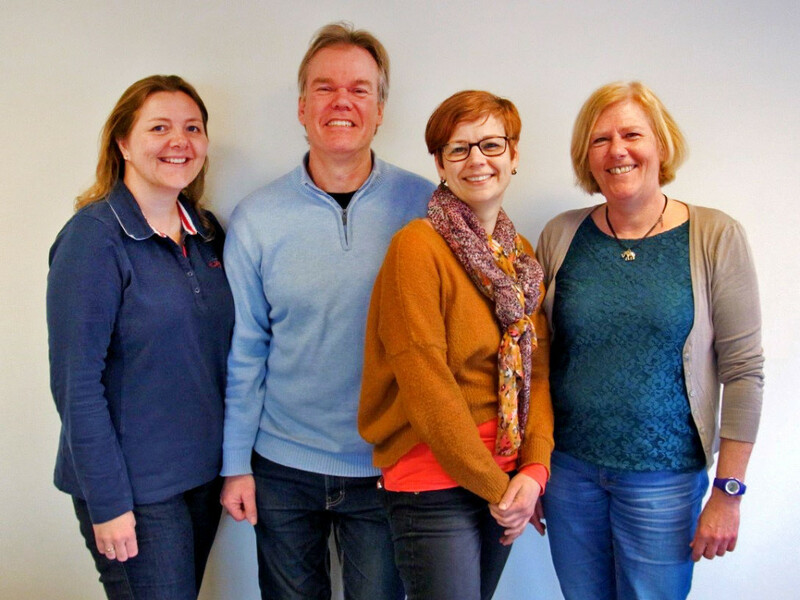 This foundation lends out musical instruments for just € 50 per year. For more information read further on www.mybreathmymusic.com.